Unexpectedly, only a few people know that the Japan National Route 5 is the “hot springs highway” par excellence. This highway begins in Otaru and runs along Yoichi, Shatokan, Iwanai and Niseko. 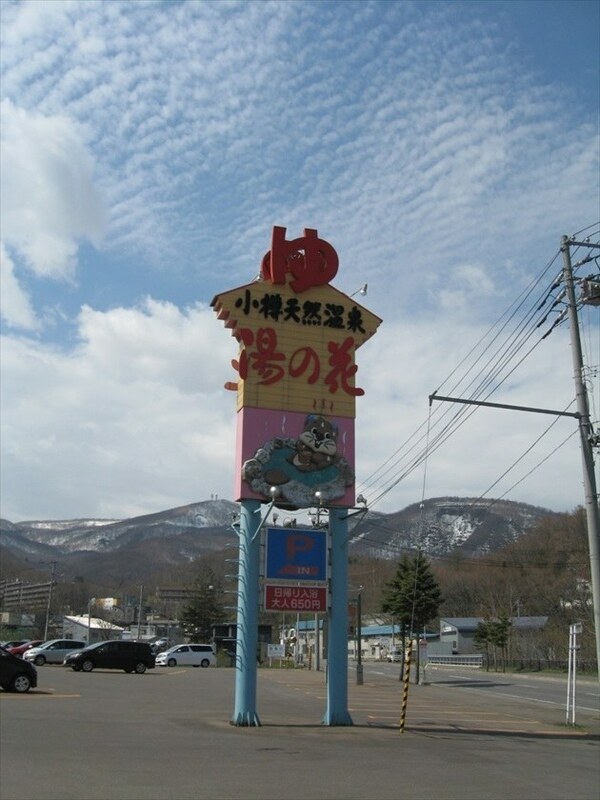 There are also hot springs in Kutchan and Oshamanbe. But the road’s starting point, Otaru, is truly a hot spring town. There are hot springs in many famous ryokan (Japanese style inns) and the city public bath (or sentō) is also an onsen. Not only that, but each bath is drawn from a different spring, so both the temperature and the qualities of the water are different. For this reason, it is no exaggeration to say that everything changes from one onsen to another. However, one disappointing fact is that there are not too many amenities and the facilities are rather small. However, because of that small size, they offer relaxing, attentive service that you’ll surely enjoy. You’ll be able to smile as you warm yourself to your heart’s content. When it comes time to choose a #1 ryokan in Otaru, everyone agrees that the Ginrinsou, a typical Japanese inn built on hill a bit far from the city area, is the best choice. 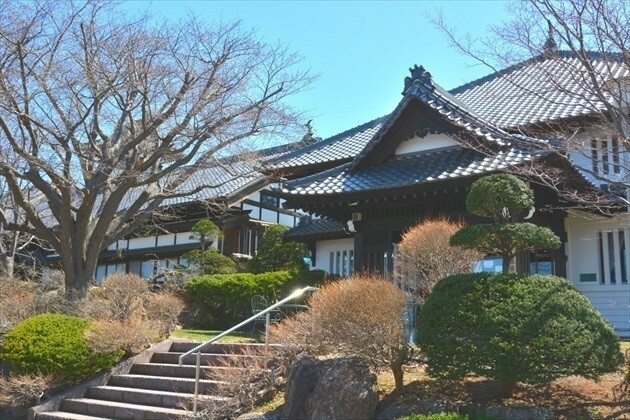 There is no one in Hokkaido who doesn’t know about this prestigious ryokan. Here you can taste some delicious and elaborate dishes, enjoy a breathtaking view, and take a rest in a typical tatami room surrounded by a homely Japanese ambiance. Moreover, the service staff is superb. However you choose to enjoy, you’ll see that their reputation comes from their top quality and amazing service. And you will be delighted with the special landscape view from the rotenburo, an open air bath in the middle of the onsen. During the summer, the Sea of Japan seems endless from there and its color changes from deep blue to warm green depending on the time and weather! In winter, snow-blanketed landscapes are close at hand, and in the distance, you can see the whitecaps of the turbulent Sea of Japan, currently a touching mixture of dark blue and gray. The waves hit like the leap of a rabbit. In the evening, the harbor lights are reflected on the sea, creating a magical scene. But do not stress when you hear the train steam whistle! The private bath of each room is also an open air bath. Take your time to relax and enjoy a sophisticated vacation to the fullest. They do serve lunch, but unfortunately, the hot springs are only available to guests who stay overnight. The accommodation fee is reasonable. When it snows, Otaru oozes a great charm. The city is definitely fresh and wonderful in the summer, but in the winter, the characteristic snow-covered lanes only serve to boost its appeal. You can treat yourself to a nice snowy landscape from the Furukawa ryokan, near the Otaru Canal. 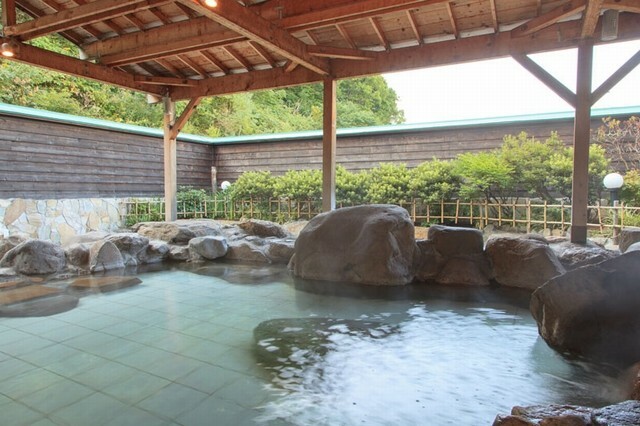 Each onsen in Furukawa is divided into two individual baths. Ichi no Yu has slightly dimmer lighting, and does a marvelous impression of a shrine, making you feel as if you’re soaking deep within its sanctum. Through the window, you’ll glimpse forest greenery and almost swear you can hear the songbirds in the boughs. Take in the atmosphere of the forest without ever leaving the city. What a treat! On the other hand, there is the second bath, where you can enjoy an open atmosphere. The rays of natural light shining in make it feel as if you’re in a mountaintop hot spring. It is true that you can’t see the Otaru Canal from this bath, but that can wait until lunchtime, can’t it? Indeed, you can see the Canal from the hotel restaurant. There’s a bath on the 8th floor you can rent, so if you’d like you can enjoy the experience together with your whole family. They also only have plans for guests who stay the night, so please enjoy a relaxing stay along the canal. This quiet ryokan was popular for visitors to the Asarigawa onsen until, in 2014, a fire burned down about 80% of the facilities and it was closed. 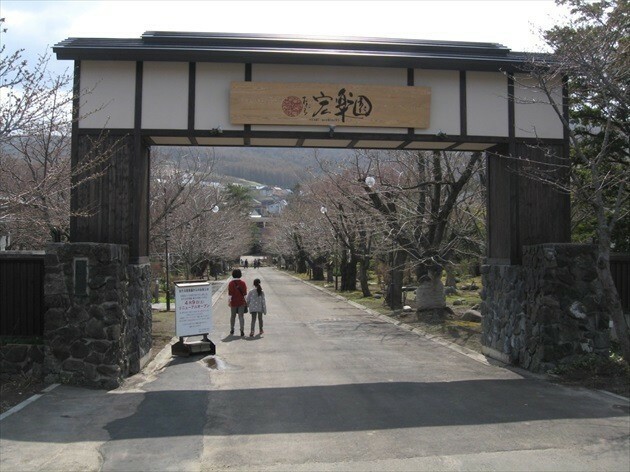 However, Kourakuen has reopened its doors as of April 9th. Now, it’s been transformed, achieving a level of luxury that has most of the rooms fitted with their own open-air hot baths. During blossom season, there are masses of flowers in its garden. The walk to the main building is fairly long, and the atmosphere makes it seem as if each individual blossom is welcoming visitors. 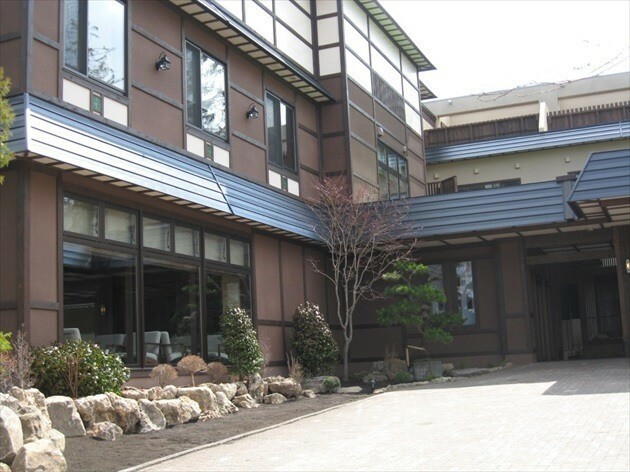 With large and robust trees like pines and the like, the typical Japanese garden beauty makes this location stand out above all the other nearby hot spring hotels. There are two kinds of hot springs at Kourakuen: rock baths and forest baths. Rock baths are open and have high ceilings. The building is quaint, calling to mind an old fashioned warehouse, and the open air bath itself is beautifully illuminated, allowing you to relax and take your time soaking in the hot spring. As the name implies, forest baths are open-air baths filled with a forest ambiance. Here, you can taste the feeling of having a bath in an onsen and in the forest at the same time. There’s plenty of rural beauty! Enjoy its atmosphere at night in dim light. If private baths aren’t your cup of tea, there is also a large public bath. Day trips are available on weekends and national holidays. However, there are not many vacancies. Still, when you get your spot, you can enjoy the wonderful, high quality spring water of the Asarigawa Onsen to the fullest. 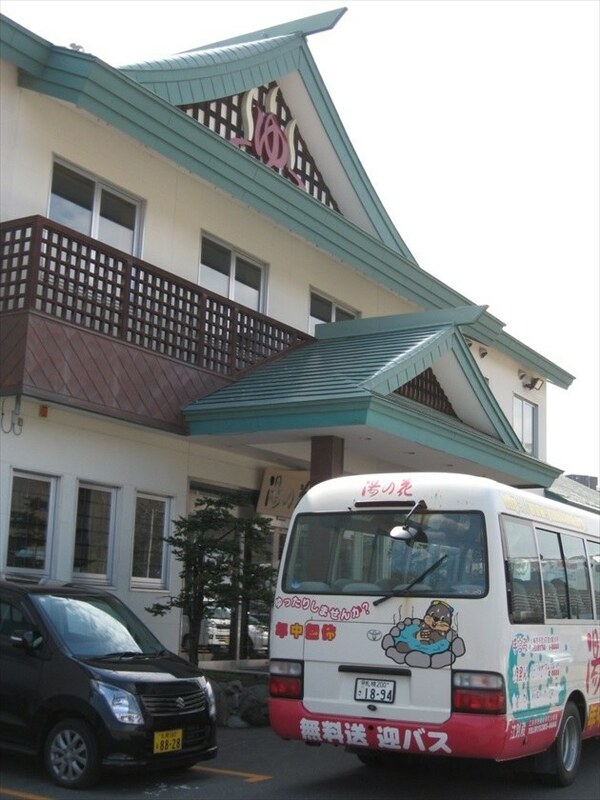 There are not many onsen where you can enjoy a relaxing day trip in Otaru, because most public baths are always crowded. 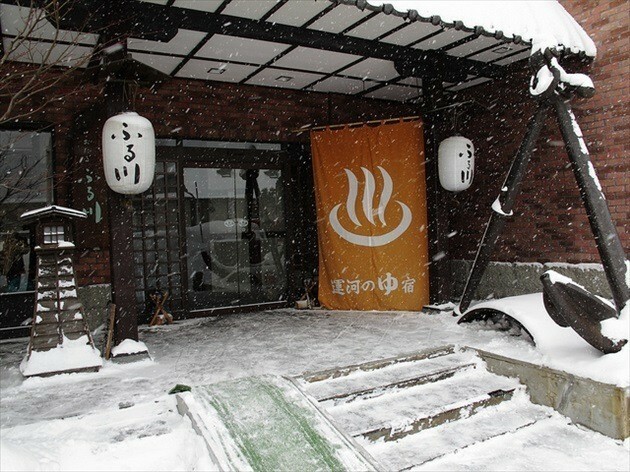 Sandwiched between the outskirts of Otaru and Sapporo, Asarigawa Onsen has long been popular as a cozy back room parlor. Also close to the Jōzankei ski resort and the Nakayama mountain pass, you can easily get to many onsen through the Sasson Expressway. Yunohana Asari Palace is one of them. 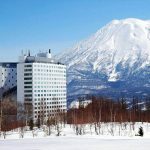 The resort has two facilities in central Hokkaido, one in Otaru and one in Jōzankei-Ebetsu, both with many types of baths and crowded restaurants. On Sundays, many people come to its pleasure facilities and it gets really hard to find a free parking spot. There are two baths: a Western style one and a Japanese style one, managed by a daily switch system between men and women. Western style baths are like a rotenburo, while Japanese style baths are like a rock onsen. There is also a little rock Japanese style bath, but it’s closed during winter. It’s a small but warm enough bath. The Asarigawa onsen hot springs are in the midst of nature, so you can enjoy the Hokkaido ambiance and hear the nightingales fancy song far away. 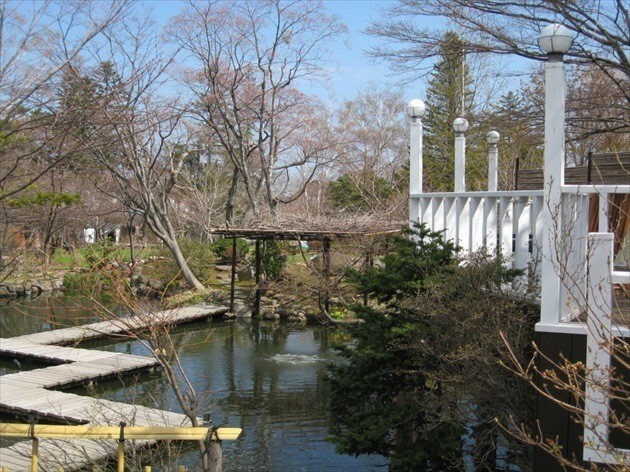 It’s an oasis located just 15 minutes from Otaru city proper. If you get tired of so many different restaurants, there are also many other attractions and a huge rest area where you can easily spend 3 or 4 hours. The hot springs water is alkaline, so after the bath your skin will feel very soft and smooth. Adult – 650 JPY; Child (6-12 years old) – 300 JPY; Toddler (1-5 years old) – 100 JPY; Infant (less than 1 year old) – free. 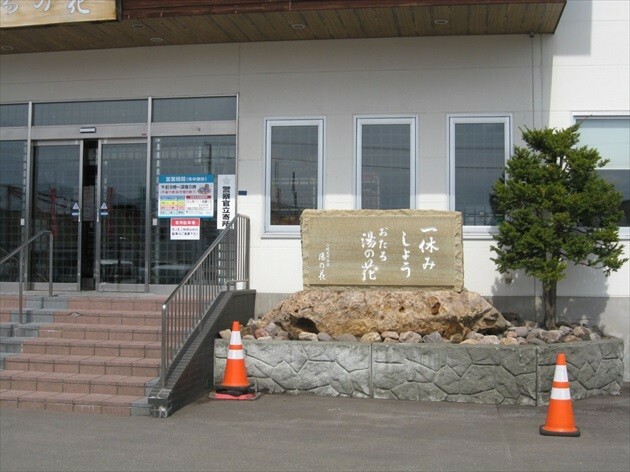 This is a well-established spa next to the Otaru ferry terminal. Open 24 hours, it’s popular with drivers and passengers alike, but many of the locals like to stop by Yu no Hana Temiyaden in the morning too. Temiya Palace is such a success that there usually are no free parking spots at lunchtime, in spite of its considerably spacious parking lot. 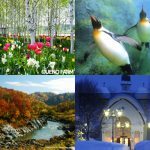 The location is a little ways off national highway 5, in an area full of must-see spots like Temiya Grotto, museums, and the Otaru Aquarium. 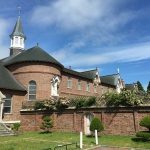 Plus, it’s just a short car trip away from a gorgeous view of Takashima Cape and Nishin Goten (a Hokkaido castle), so on your return you can warm right up after the chilly seabreeze from your drive. The building, located by the sea, also has two onsen: a Western style one and a Japanese style one, as in Asari Palace. Both locations use the same switch system between men and women. The open air baths are large so you can stretch at ease. The special feature of this onsen is its Shigaraki (a highly valued Japanese pottery and stoneware) bathtubs. The sensation of being wrapped up in warmth like that is wonderful. 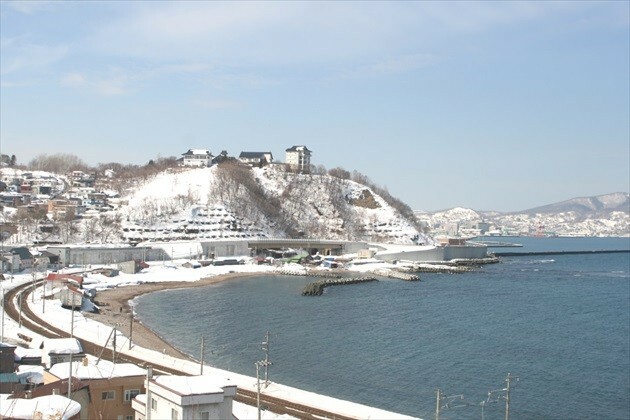 Bask in Otaru’s sea breeze and let your body take a little break from the heat of the hot springs. In addition, the restaurant offers an abundant menu with many set meal dishes and the Otaru specialty, the ankake yakisoba (a typical Otaru noodles recipe). 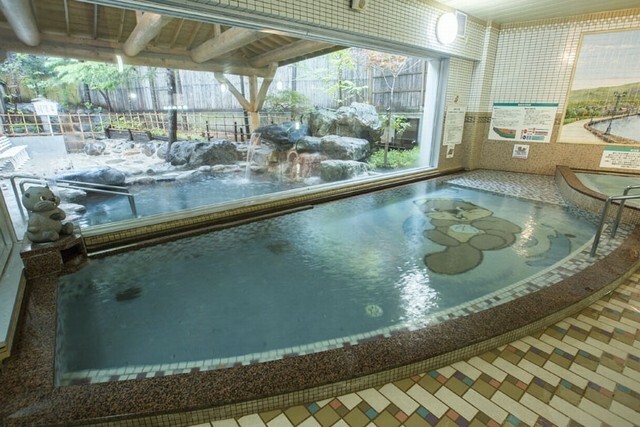 It’s impossible not to enjoy this onsen. There are no excuses, you have to visit it! 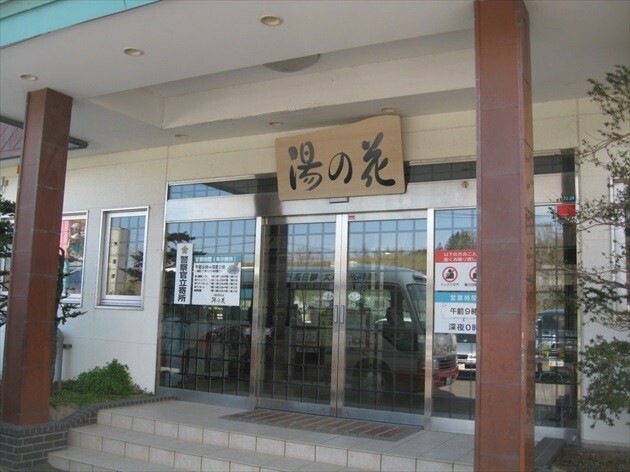 Don’t forget about the city sentō (typical Japanese public baths). Opened in 1923, the Otaru Taishoyu onsen was the first public bath in the city. Even nowadays, citizens of Otaru love this place because of its familiarity. It’s a hot spring that lets you soak in the feel of this port city’s history, and the facilities include a family bath. Komachi Yu Onsen itself has its own history; its first record on the maps dates from 1877 during the Meiji era, so it’s considered the oldest public bath in Hokkaido. Its history and Otaru’s history go together. Even today, it’s adorned with the same mirrors that graced it on the day it first opened. Otaru is certainly the city of the canal. The city was originally designed as a waterfront, as shown by its remaining old buildings. However, the hot springs have become the main source of income of the city until today. Doubt no more! 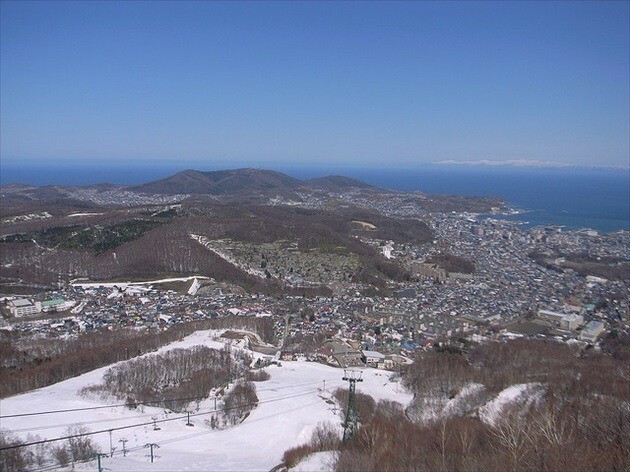 Visit Otaru, the hot springs town. This city will dazzle you. Otaru has undoubtedly the best hot springs all over Hokkaido.